We don’t have a clear idea about what the 2019 iPhones will look like, but we suppose they’ll expand on the same idea as the 2018 models. They may get the much required camera upgrade and evolve to a triple camera, as the concept below shows. The creation of Rishi Ramesh, this concept device stands out first of all through the fact it’s very long and narrow. 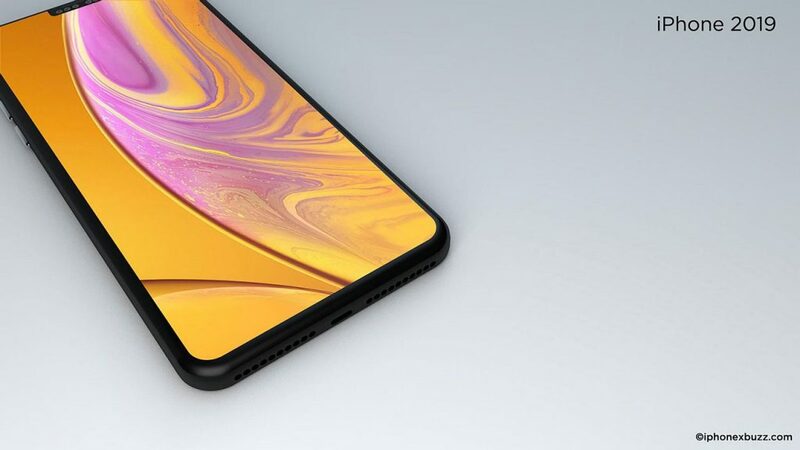 The handset is supposed to fight the Samsung Galaxy S10, or at least one of the 4 models pertaining to that series. From what I can see the facade has very narrow bezels and the notch now seems smaller than before. That, or the device’s screen is even bigger. The triple camera feels a bit crowded and cramped and considering how long the device is, there’s plenty of room to spread the cameras wide. 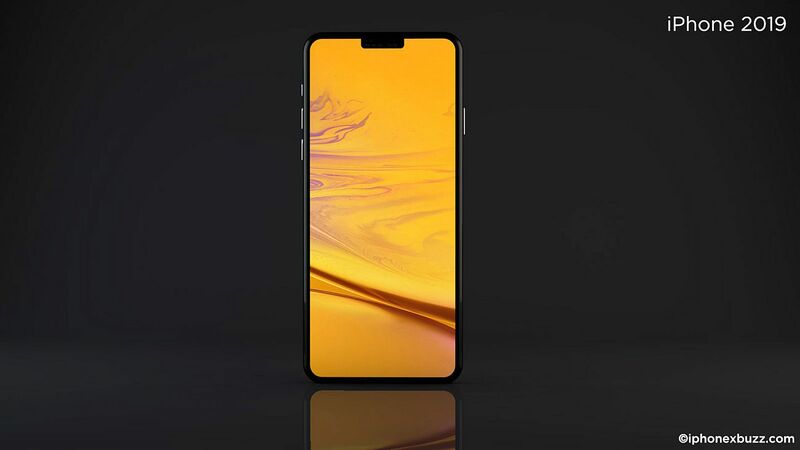 The iPhone 2019 is also quite a narrow phone and this format has some Galaxy A9 (2018) vibes. The iPhone XS Max had the huge achievement of stuffing a 6.5 inch screen in a iPhone 8 Plus format, that was fit for a 5.5 incher. In spite of that, the iPhone XS Max managed to be both narrower and less long than the iPhone 8 Plus. I suppose the back side is covered by glass, but it feels like metal here. 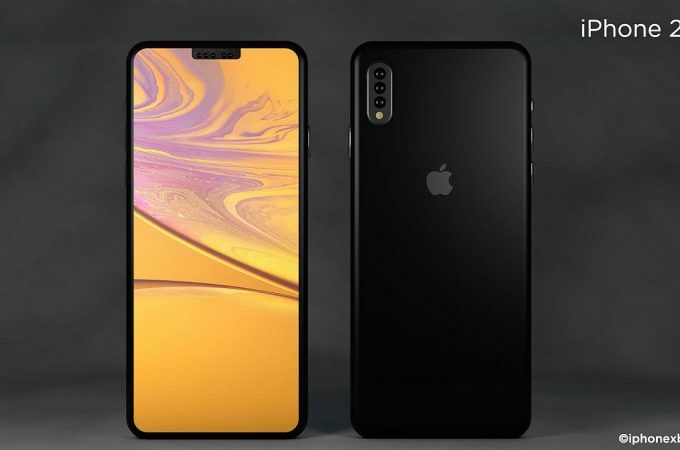 Or Apple may just move on to matte glass. I expect a telephoto cam, wide angle camera or depth camera and the main shooter on board.